℗ 2017 GAIN / Sony music. 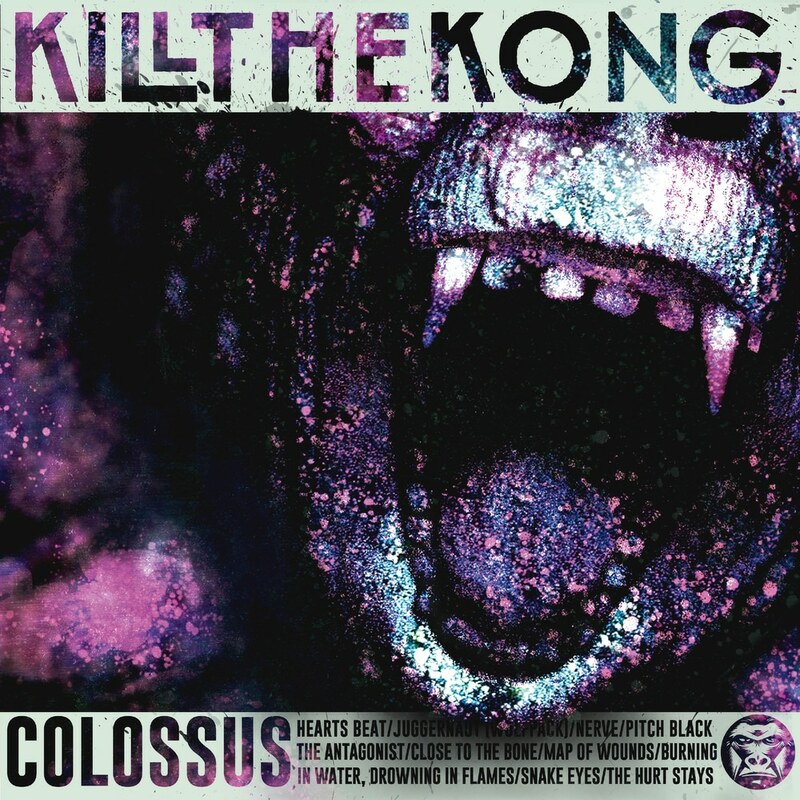 Sweden's Kill The Kong present their sophomore release Colossus, a ten-track effort that is as dense, wicked and tremendous as the name suggests. The band's two vocalists combine for thundering impact on this release, a powerful distillation of their heavy metal fervour.